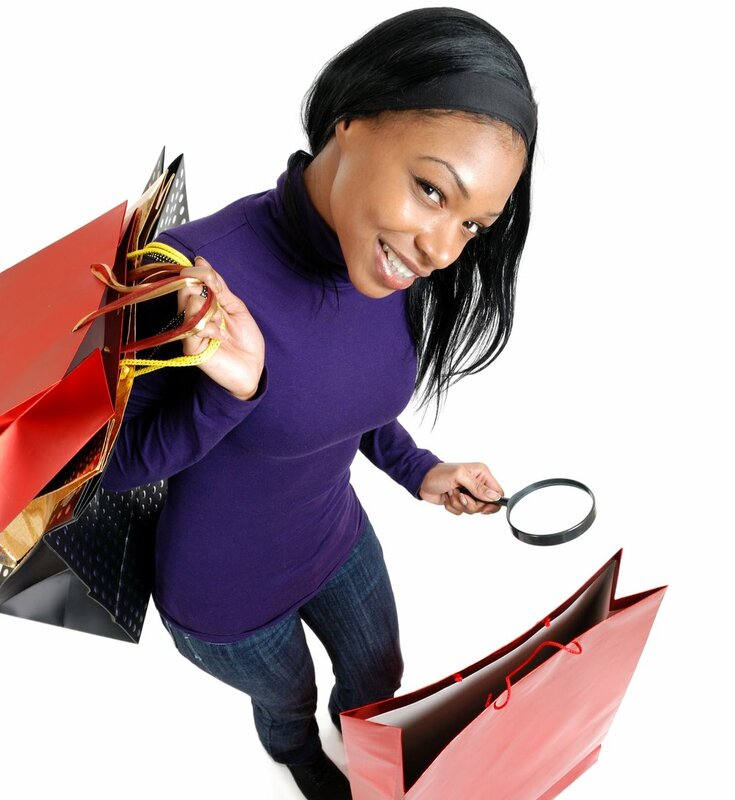 B2B mystery shopping is the cost-effective and expedient way to find out what your competitors are really doing. Sure, if you want to know their costs, you can check the website or call but you will only get a vague price range or baseline pricing. Some large ticket items or technology solutions will never be advertised. When you consider specials, bundled pricing and limited time discounts, an accurate comparison becomes even harder to make. In addition to pricing, you should be gathering broader insights such as the selling process, after the sale follow up and depending on the purchase, ongoing client support services. B2B mystery shopping can investigate how well you compare to competitors in all these areas and more. Competitive mystery shops capture what customers say is even more valuable than a discounted price…service and a reliable product. The secret shop is how successful enterprises gain an understanding of how their products and services compare to the competition. This type of market research provides firsthand insights on what your competitors are saying about you to potential customers. The learning is immediate and can be forwarded to departments to quickly implement changes. Opportunities to view a best practice, that may not have been embraced by your company, is another benefit. The entire exercise helps you compare and contrast your processes, while evaluating what can be improved. You company will also pinpoint what you currently do better and also gain an understanding of how you are perceived in the marketplace. This research helps brands quickly build relationships (or mend damaged relations) with customers. Because you now have the information to help you differentiate your brand, this proven research method is invaluable. 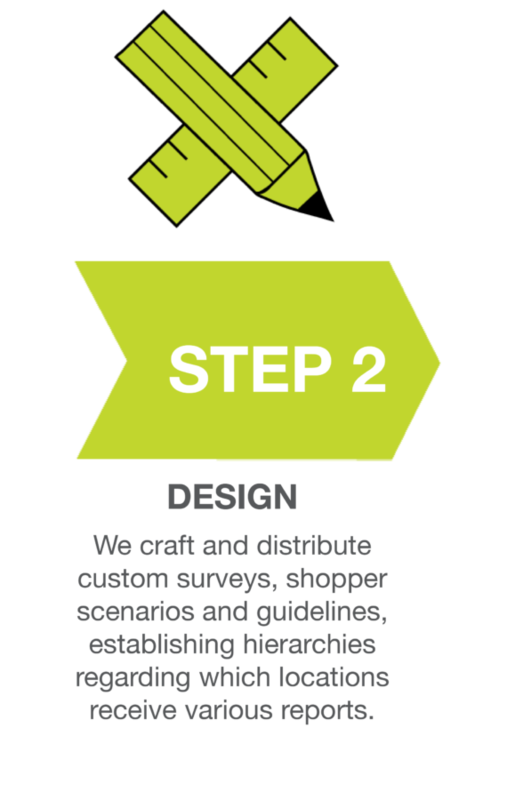 Contact SeeLevel HX to learn more about our B2B mystery shopping solutions for successful competitive intelligence market research.